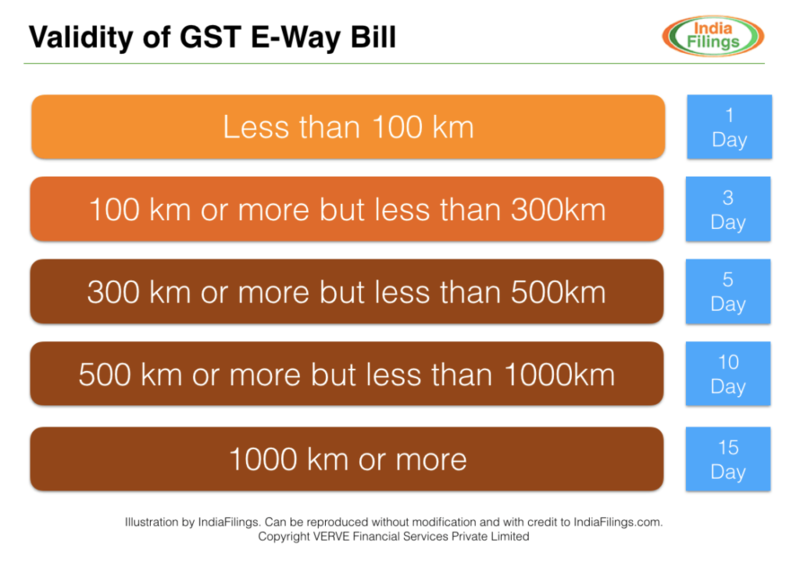 Know more about e-way bill exemption. Know more about e-way bill applicability. the value of the consignment. Please note earlier only principal had the liability to generate e-way bill, however, after amendment, either principal or the registered job worker can generate e-way bill. When a registered person undertakes transportation of goods as a consignor or the recipient of supply as consignee, the said person is required to generate the e-way bill in Form GST EWB-01 electronically on the common portal after furnishing information in Part B of Form GST EWB-01. 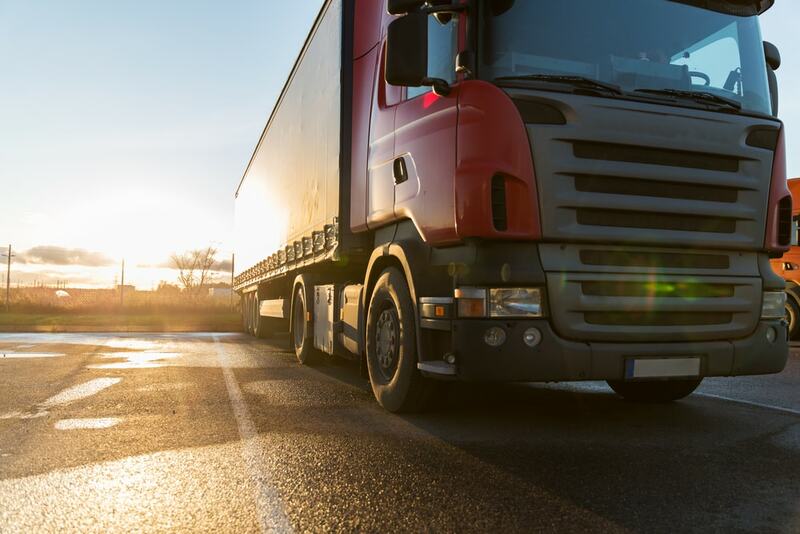 Above procedure is applicable to transportation that has been undertaken by road through his own conveyance or hired one or a public conveyance. In case goods are transported by railways or by air or by vessel, the e-way bill shall be generated by the registered person, whether supplier or the recipient. The e-way bill on the common portal is required to be generated either before or after the commencement of movement of goods. 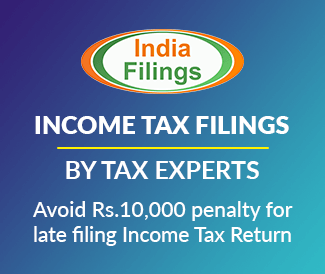 The registered person is required to furnish information in part B of Form GST EWB-01. Where goods are transported by railways, the railway authority will not deliver the goods unless the e-way bill required under the rule is produced at the time of delivery. E-way bill form GST EWB-01 has two parts Part A and Part B. Part A contains details of GSTIN of recipient, place of delivery, invoice / challan number and date, value of goods, HSN Code, Reason for transportation and transport document number etc. On the other hand, Part B contains transportation details like vehicle number etc. When goods are transferred from one conveyance to another, the consignor, the recipient or the transporter has to update the details of conveyance in the e-way bill on the common portal in part B of Form GST EWB-01. However, exception to above rule is that when the goods are transported for a distance upto 50 KMS within the state or union territory from the place of business of the transporter to the place of business of the consignee, the details of conveyance is not compulsorily required to be updated. In order to make updation in part B, the consignor or the recipient, who has furnished the information in Part A of Form GST EWB-01, may assign the e-way bill number to another registered or enrolled transporter so that the transporter can update the details in Part B of Form GST EWB-01. 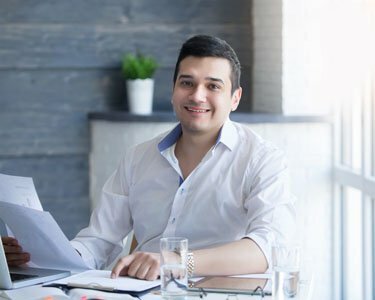 “Relevant date” shall mean the date on which the e-way bill has been generated and the period of validity would be counted from the time at which the e-way bill has been generated and each day would be counted as the period expiring at midnight of the day immediately following the date of generation of e-way bill. “Over Dimensional Cargo” means a cargo carried as a single indivisible unit and which exceeds the dimensional limits prescribed in rule 93 of the Central Motor Vehicle Rules, 1989, made under the Motor Vehicles Act, 1988 (59 of 1988).